A viral video has been filmed while the story integrated Rex’s story with the theme of “Honor” and “For the Brave”. Let’s check out the Video! 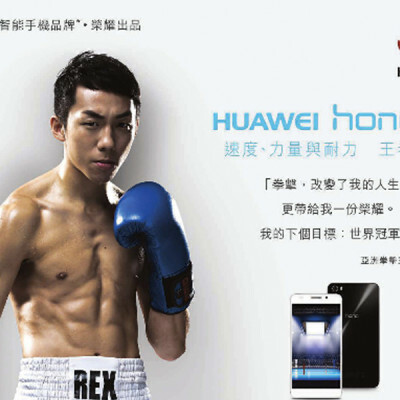 To tie into the theme of Honor 6 – “For the Brave”, the spokesmen of HUAWEI Honor6 – Rex Tso shared his “Brave story” to us! You can’t always trust that which you read online. However, I actually do trust you!